Born in Texas in 1942, Nesmith served in the U.S. Air Force before pursuing a career in music. He signed on to become a member of the Monkees, a television rock group, in the mid-1960s. The Monkees enjoyed tremendous success on the pop charts. After he left the group in 1970s, Nesmith pursued solo projects. 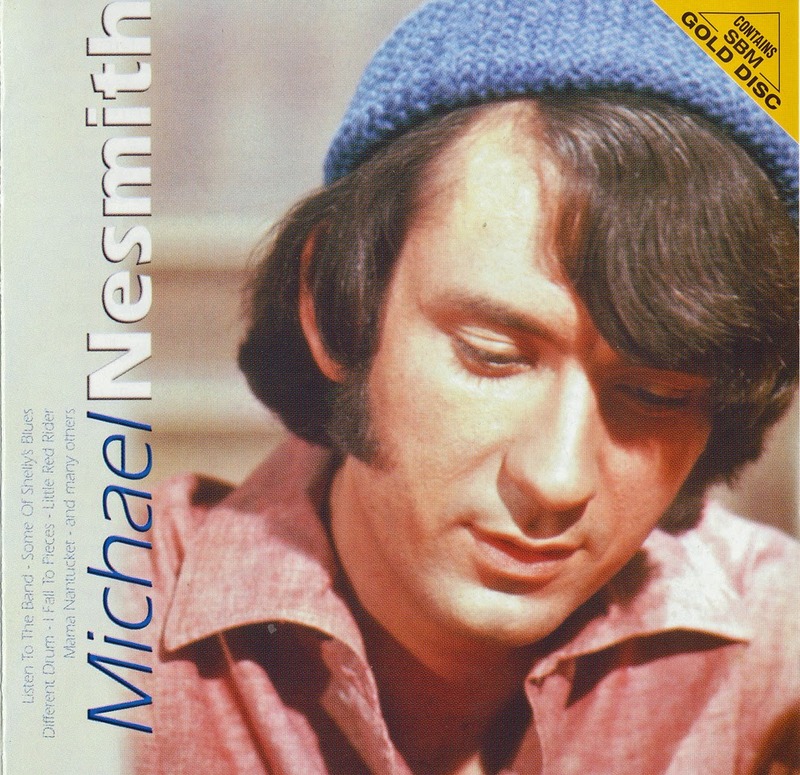 Although the cover art might suggest that this compiles, features, or in some way includes material from Michael Nesmith's four-year (1966-1970) tenure as a Monkee, this isn't the case at all. Additionally confusing matters is that the same 25 tracks on this collection are replicated -- right down to the exact running order -- on the unimaginatively titled Best Of: Original Hits. Regardless, the contents of both have been culled from Nesmith's first half-dozen post-Monkees long-players. The tune stack is well represented by the First National Band LPs Magnetic South (1970), Loose Salute (1970), and Nevada Fighter (1971) -- plus, to a much lesser extent, Tantamount to Treason (1972), And the Hits Just Keep on Comin' (1972), as well as Pretty Much Your Standard Ranch Stash (1973). 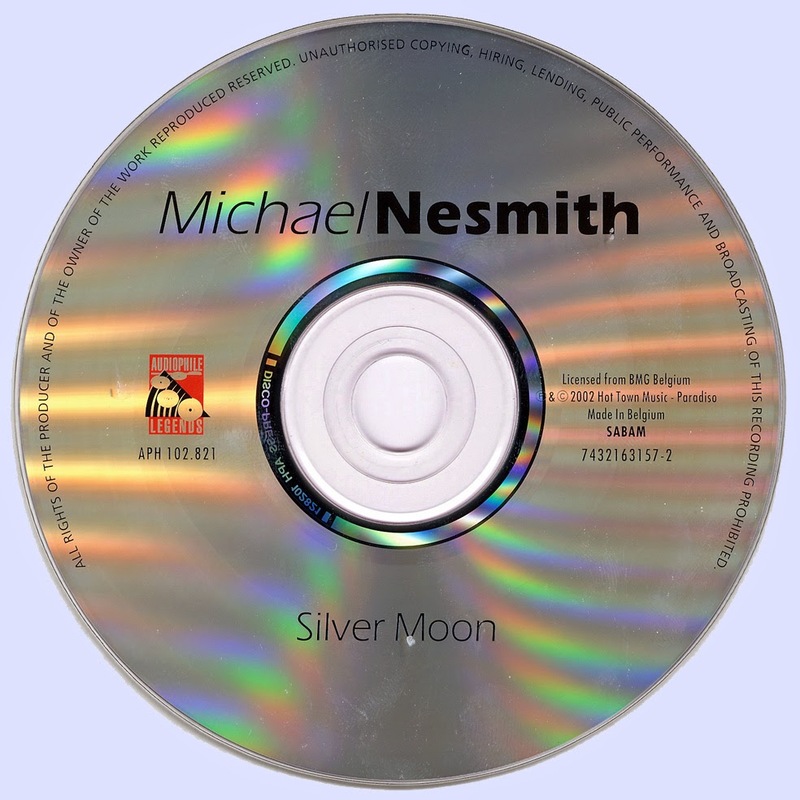 Nesmith's penchant for penning quirky country & western-flavored pop songs can be directly traced back to his Monkees material, such as "St. Matthew," "Good Clean Fun," and "Magnolia Simms." During this period he was also woodshedding material for future endeavors. Although never issued, he recorded a significant backlog of original compositions while still a Monkee. Of the tracks included on this collection, "Cripple Lion," "Some of Shelly's Blues," "Calico Girlfriend," "Nine Times Blue," "Hollywood," "Little Red Rider," and "Conversations," originally titled "Carlisle Wheeling" are among the titles first recorded by Nez prior to gaining artistic independence from his decidedly manufactured image. Ultimately, autonomy as a solo artist allowed him to further develop a singular voice rooted in folk and country, yet remaining ever unique. Stylistically, his range became more eclectic -- encompassing both driving rockers, such as "Mama Nantucket," and lilting, heartsick ballads, such as "Joanne." This compilation not only visits those extremes, it also hits upon many of the more subtle facets from Nesmith's prolific early-'70s recordings. Long May You Run is not a Neil Young solo album. 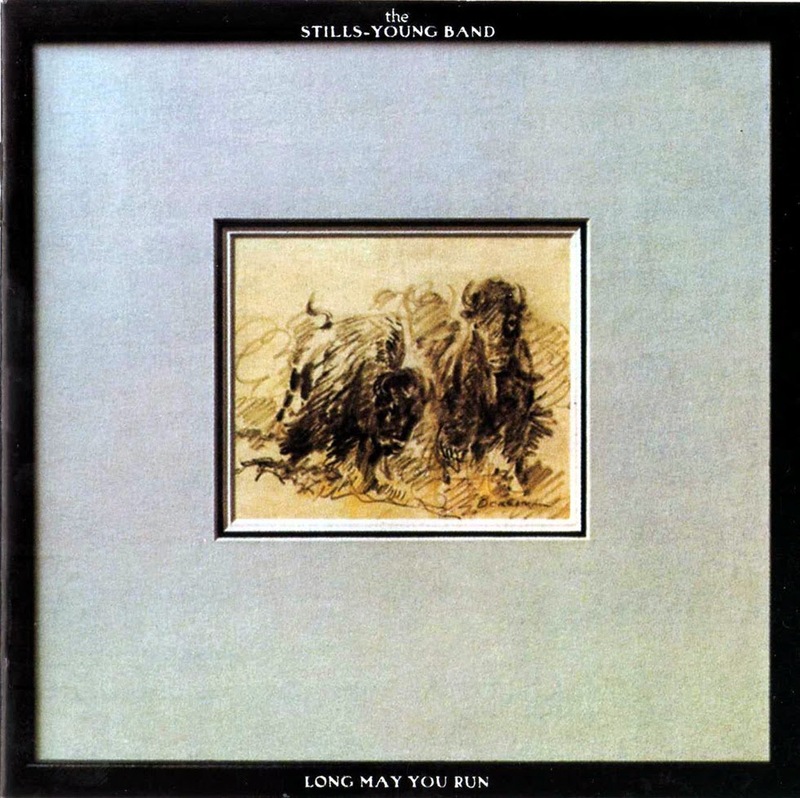 It is credited to "The Stills-Young Band," which is to say, Stephen Stills and his band with Young added, and the two divide up the songwriting and lead vocals, five for Young, four for Stills. The pairing, though it proved short-lived and had, in fact, ended before this album was released, must have seemed commercially logical. 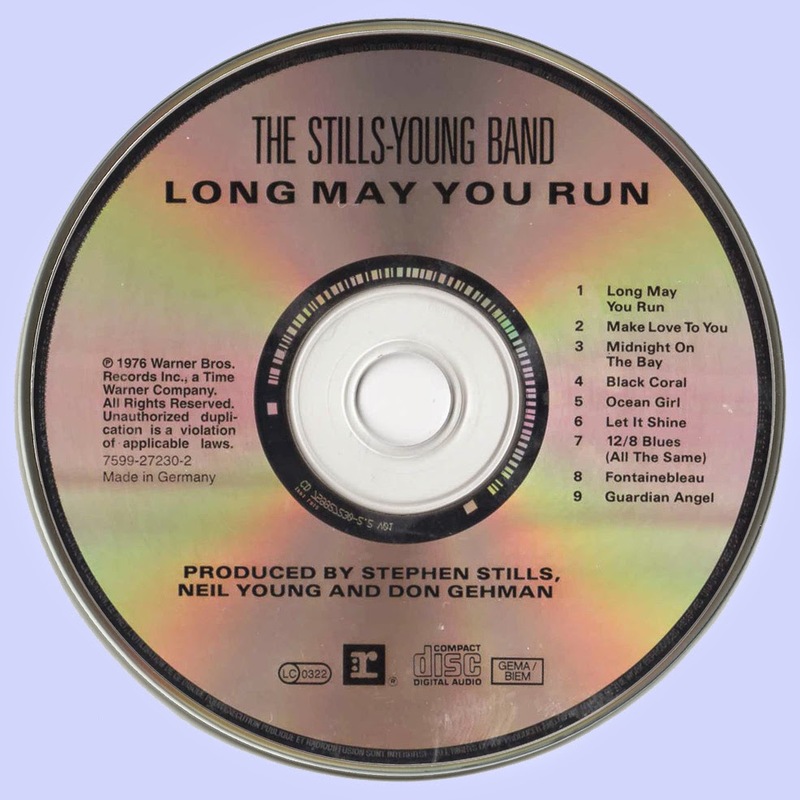 Like Young, Stills had seen his record sales decline after a successful period following the 1970 breakup of CSNY. So had erstwhile partners David Crosby and Graham Nash, but they had returned to Top Ten, gold-selling status in the fall of 1975 with their Wind on the Water duo album. Why couldn't Stills and Young do the same thing? Maybe they could have (and, actually, this was the first gold album for either in two years) if they had made a better record together. Young's songs were pleasant newly written throwaways with the exception of the title track, a trunk song he had written as a tribute to an old car, it’s a brilliant performance and would have fit any of his solo albums at the time. “Fontainebleau” is just a cut below and features some creative guitar work and an odd beat. His other three songs are okay which is faint praise. “Let It Shine” is amusing if nothing else, “Midnight On The Bay” does have some nice guitar work from Stephen Stills. In the other hand, Stills' compositions seemed more seriously intended, but still were not substantial. The playing, largely handled by the professional sessionman types in Stills' band, was far smoother than what one was accustomed to in a Young album.